We get this question a lot. 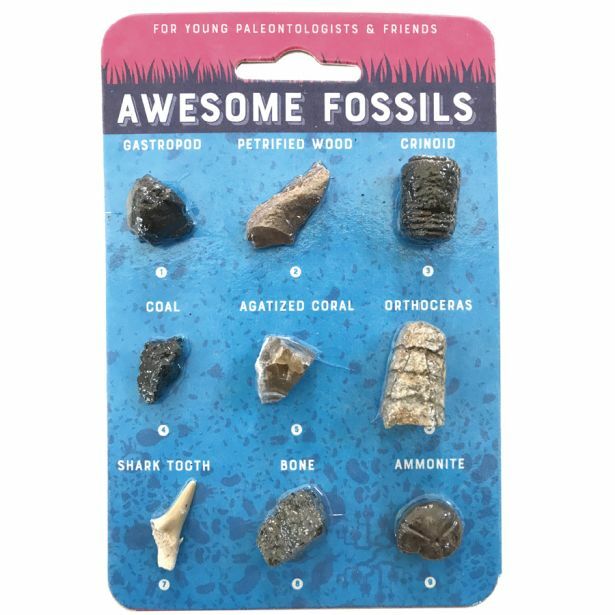 What do I stock for all the young paleontologists that frequent my store? 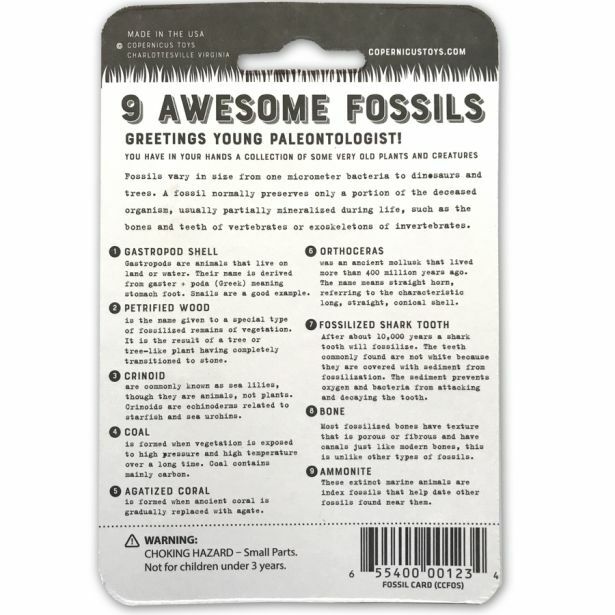 The answer turns out to be these lovely specimens cards that have been curated for maximum enjoyment and learning. You know the old saying “A happy paleontologist will dig your store”.